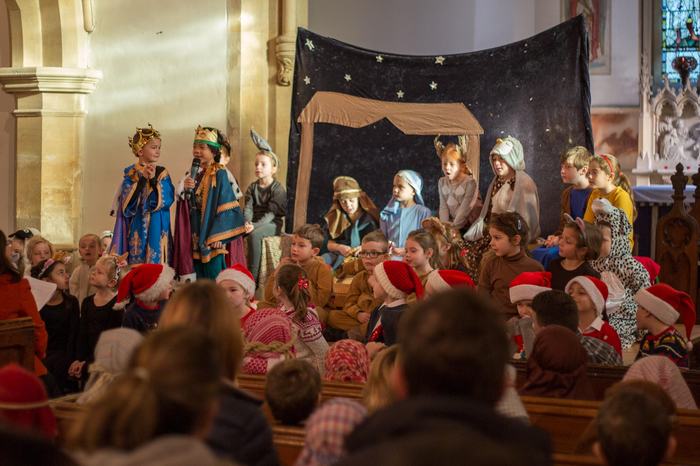 The children at St.Thomas' worked very hard to put on 2 wonderful Nativity Plays. 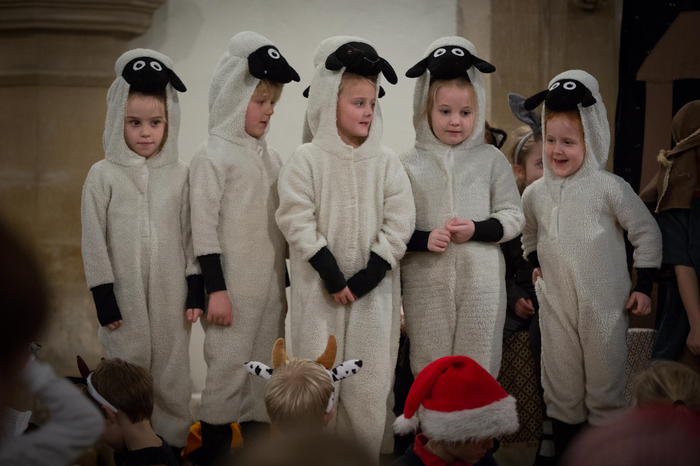 The children in EYFS performed 'Hey Ewe!' 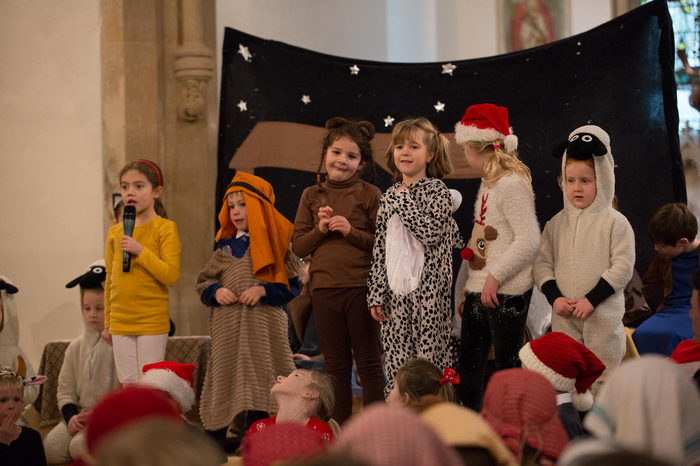 and the children in KS1 performed 'Born in a Barn'. 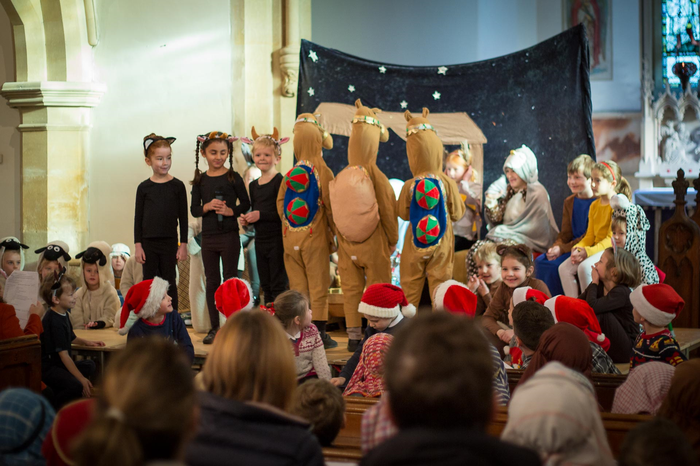 We were all very proud of the children - Well done everyone!